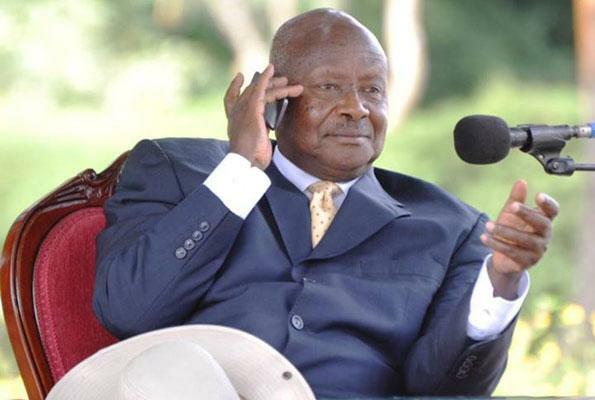 President Yoweri Kaguta Museveni has made a courtesy phone call to the Cranes camp and offered winning tactics to coach Milutin ‘Micho’ Sredojevic. 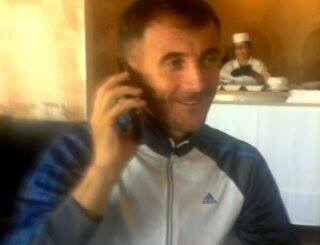 According FUFA, the President who is an active sportsman, made the call this morning. The president has advised the team not to panic or play under any pressure. “Our boys need to position well during corner kicks because in the games against Ethiopia and Ghana, we got two goals from such set pieces”, the president reportedly told Micho. The President told the coach that he will be following the proceedings from Morocco tomorrow when the Cranes take on Guinea at 7:00pm. Meanwhile, Cranes skipper Andy Mwesigwa says they are ready to die a little for the country when they face Guinea tomorrow in a 2015 Afcon qualifier. The Cranes are second in Group E with seven points, while Guinea has the same number of points, but with an inferior goal difference. In-case of a draw Uganda will qualify for the 2015 Afcon on a better goal difference and head to head. Ghana who took part in the 2014 World Cup, lead the Group with eight points and will need to win against Emmanuel Adebayor’s Togo in the last Group game on Wednesday.